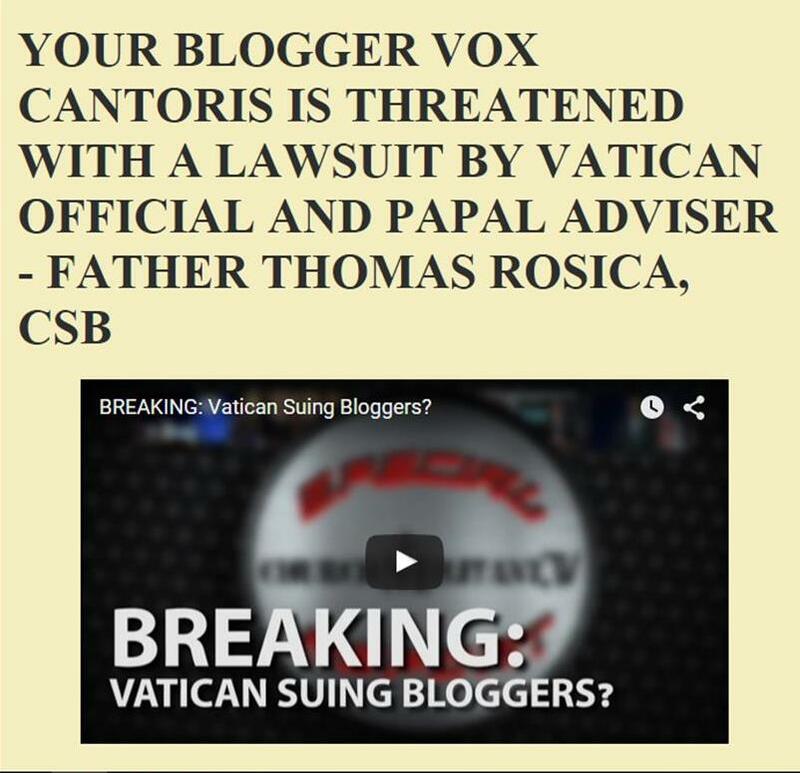 Vox Cantoris: CAUTION, EXTREMELY DISTURBING! Abortionist plays with baby after abortion! CAUTION, EXTREMELY DISTURBING! Abortionist plays with baby after abortion! On the day when RU-486 the up to 7 week abortion pill was approved in Canada, I have been sent this video link which was uploaded just a few weeks ago. It appears to be in Russian. This is extremely disturbing. As I watched the first few seconds, I could only pray. You may not be able to stomach more. I thought for a moment, "should I post this?" General Dwight D. Eisenhower visited every Nazi death camp. He saw himself and demanded it be documented. He reputedly said that it had to be lest someone come along in the future to deny the reality of what happened. What is filmed here is living, breathing human being. The monsters at Planned Parenthood who would siphon the baby and dissect it to sell body parts are the epitome of evil. Yet, why is everyone so outraged now over this? The evil of abortion persists regardless. Yet, if this is what it take to make the news headlines and show the facts to people, the so be it. Pray for us little child. Pray for the whole world. The video is extremely disturbing, but the truth cannot be denied. As I watched, I prayed for that baby. Surrounded by demonic hate, that baby was being loved by the Angels. But what about the death penalty, and income inequality, and the Boer war? I just can't watch it. I can't. Enough with the "who am I to judge?" BS. These people are going straight to hell when they die unless they repent and make atonement. And to think this happens thousands of times daily in the USA compliments of Planned Parenthood. Please, everyone, whisper a prayer as you pass by one of these death chambers that dot Middle America. Lord have mercy on us! Watching that child struggle to live is heartbreaking. Please Lord have mercy on us. Was that the abortionist "doctor" "examining" the child? That's how much the demons hate us - We are things, specimens to them. They are everywhere. I think it was Padre Pio who said if we could see them it would blot out the sun. I watched part of it but could not continue. My stomach started to turn. But thank you for exposing the demonic EVIL that we face, and happening today. Very necessary. 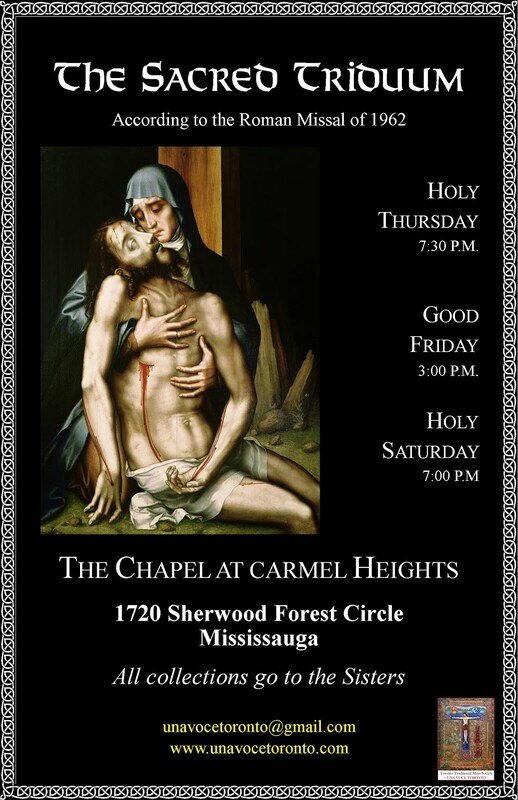 Lord Jesus HAVE MERCY ON US AND ON THE WHOLE WORLD!! Every young person ought to watch the Bernard Nathanson film of the murder of a baby from inside the womb - The Silent Scream. I watched it at a SPUC meeting when I was about 13, in 1982. Very few people who had not been corrupted could watch it and not want to fight against the satanic juggernaut of state-supported baby-killing. Reparation!